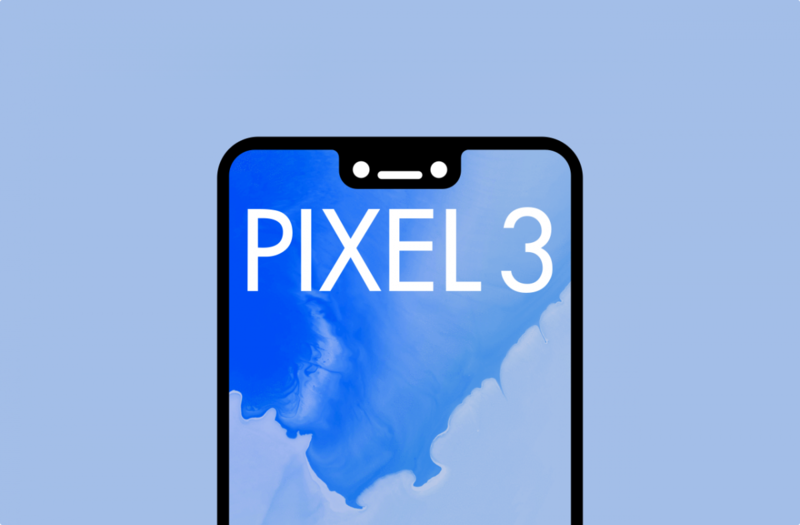 The Pixel 3 and Pixel 3 XL have leaked again. You’re probably thinking “what else could we possibly learn about these devices?” We’ve seen press renders, hands-on videos, accessories, and so much more. The device has been shown in both black and white along with a new Pink option. Now, we’re seeing some documents from UK carrier EE, thanks to @jon_prosser. There are a few interesting details hidden in these pages. First, the Pixel 3 section mentions a previously unknown feature called “Top Shot.” The description says “Use Top Shot to get smiles, not blinks, and take groupie selfies that get everyone in the photo (without selfie sticks).” This is likely some sort of AI-infused feature that can identify smiles and blinks. The group selfie feature may confirm the second front camera will be wide-angle. The next feature confirms something we discovered earlier today. The page says “When you want to disconnect, just flip Pixel 3 face down to automatically turn off notifications.” This is most likely an added feature of Digital Wellbeing, which we showed off in the previous post. Essentially, this is a gesture to enable Do Not Disturb mode. Lastly, the phones are not the only thing showed in these pages. The unannounced Google Home Hub is also present. It says the Home Hub will launch on October 22nd, but that may be specific to EE or the UK. The same goes for all the pricing listed on these pages. Those prices will be specific to EE. We just have 4 more days before the official event reveals all. Then we can finally put all these leaks and rumors to rest.